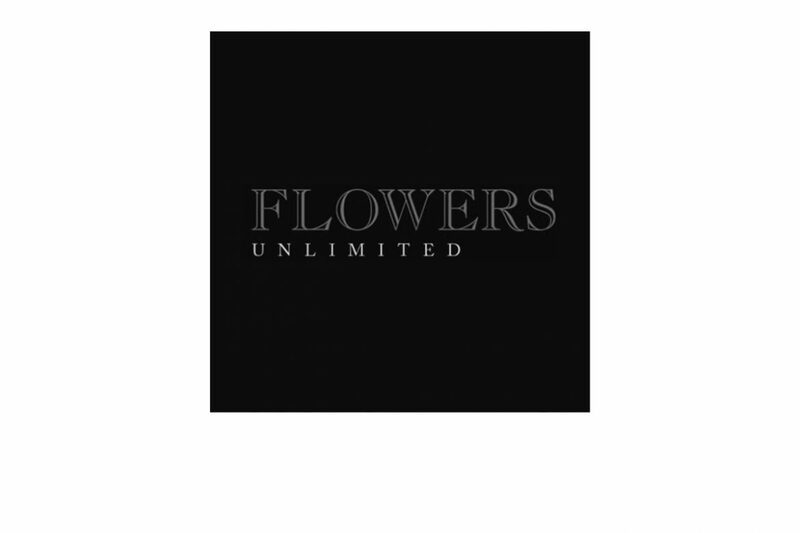 Flowers Unlimited is a Hove-based florists with a difference. It gives every person who orders flowers a level of customer service unparalleled by the wider floristry industry. Did the order go through? There’s the hand-sent confirmation email. What will the flowers look like? In comes a photo of the exact bunch. Will it get to the recipient in time? Cue delivery updates sent personally by your delivery driver. And once they’ve received the flowers, will they last? Absolutely – a complimentary extra sachet of flower food will arrive the following day.